This is a reminder that all students entering kindergarten are required to submit a physical exam with a completed State of Illinois Certificate of Child Health form. The Physical Form can be downloaded from the District website. Look under “Health Services” on the Forms page. Students will not be allowed to start school or receive their teacher assignment until we have this form on record. If you submitted the physical over the summer, you can call your building nurse after August 3, 2016, to confirm its submission. 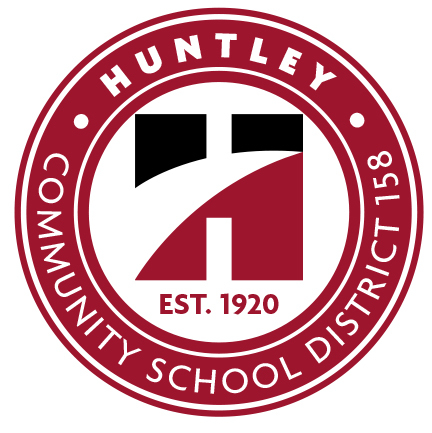 Completed physical forms can be submitted electronically through the Health Services page of the District website or dropped off in person at the District Office, 650 Academic Drive, Algonquin, between 7:30 a.m. and 3:00 p.m. over the summer. Thank you, and we look forward to seeing your child soon!